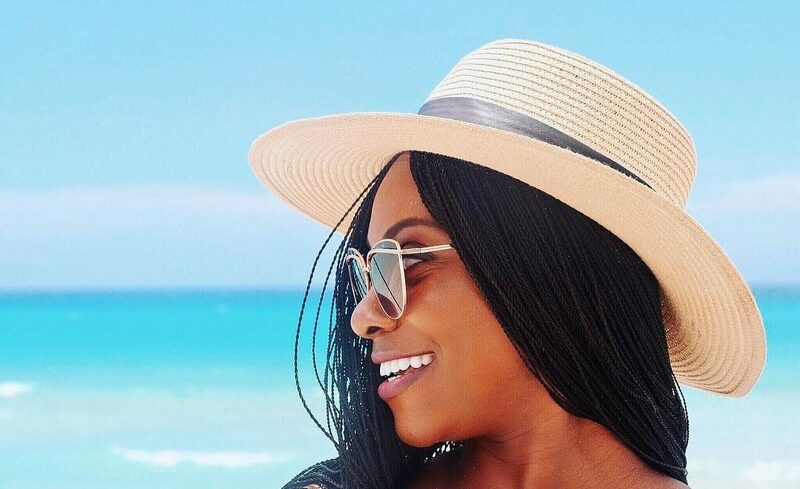 Ufuoma Okumagba is one of those people that inspires me to actualize my travel goals. Asides the fact that she is a travel blogger and writes really well on travel related topics that I can relate to, she also works full-time. I like the fact that she’s so down to earth through her posts and always willing to share. Some years back, my mom ensured that she took my sister and I for our first trip outside the shores of Nigeria. We visited London, UK. That was when I fell in love with travel and vowed to travel often.